Warm, comfortable atmosphere in an urban environment. 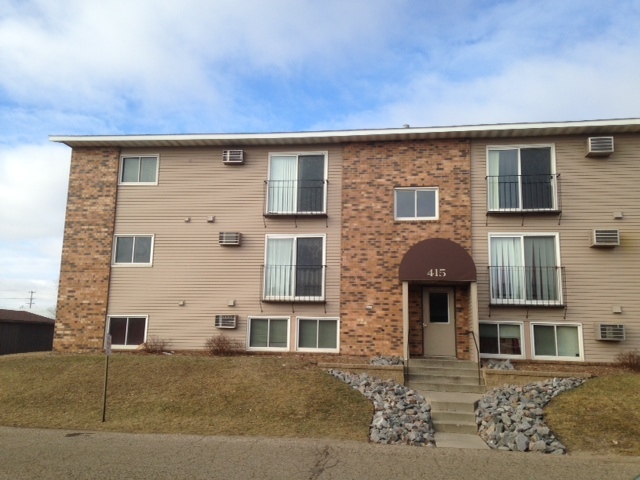 Lakeside Apartments are located in a secluded area on 33rd Ave. North in St. Cloud. This location puts electrolux and many other large employers just a few blocks away. 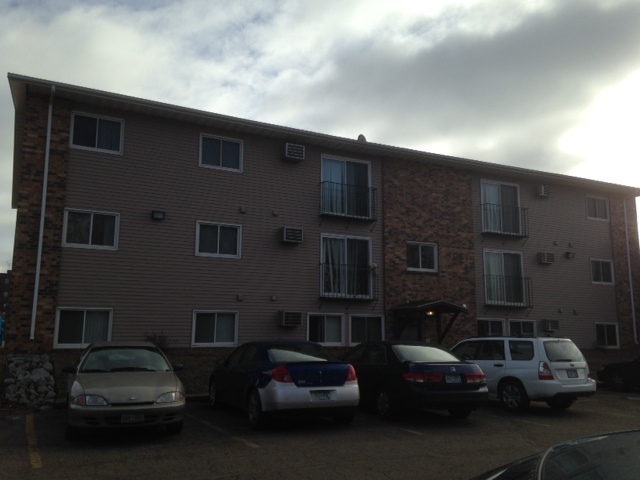 Lakeside is a smaller complex with one building featuring 12 units. 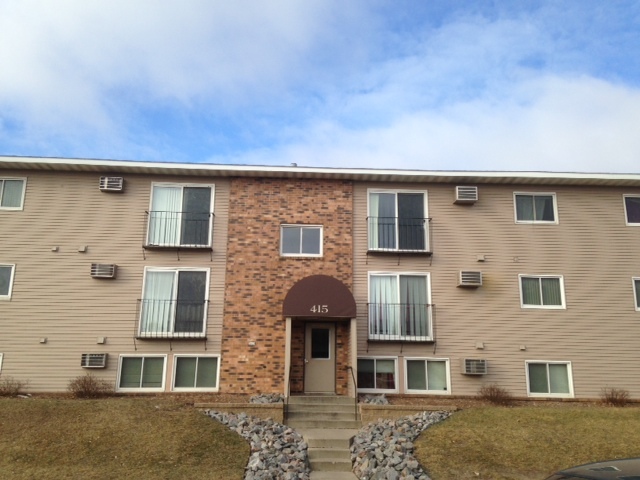 "Love Where You're Living" at Lakeside Apartments!